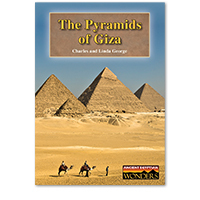 Three of the grandest of all the pyramids built by the pharaohs of Egypt still stand on the Giza Plateau. 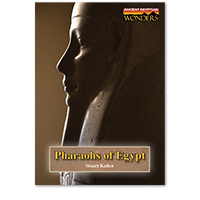 These monuments serve as reminders—not only of their builders but also of the glory and grandeur that was ancient Egypt. 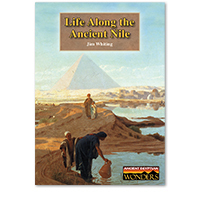 The new Ancient Egyptian Wonders series introduces readers to some of the most wondrous aspects of early Egyptian life and civilization—making use of ancient texts, recent discoveries, and expert commentary wherever possible.